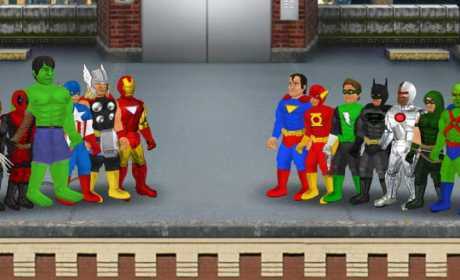 Create your own superhuman and cross paths with up to 150 other heroes & villains in the ultimate shared universe. Decide where your loyalties lie and fight for control of every corner of Super City as your own unique story plays out. 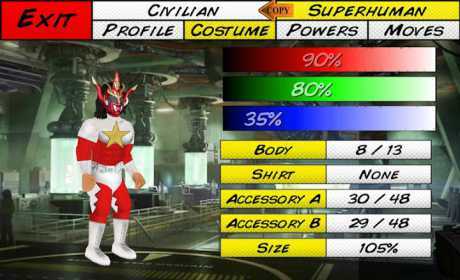 Inheriting an above-average combat system from the Wrestling Revolution series, this game supercharges the action with new powers, technology, costumes and locations!